A commercial real estate loan is a debt-based financial agreements between a business and a financial institution. Such businesses, which may operate from an office space or even a retail store, include limited liability companies or S-Corporations, but not necessarily individuals. The companies use these commercial loans to finance the growth of their companies consisting of purchasing properties or constructing properties. Simply put, these loans are used to help payoff expensive necessities to start and operate a new business. A lien, guaranteeing loan repayment, is a legal right that a property owner gives to a creditor. So if the owner is unable to pay the creditor, the creditor has a right to the asset or property. 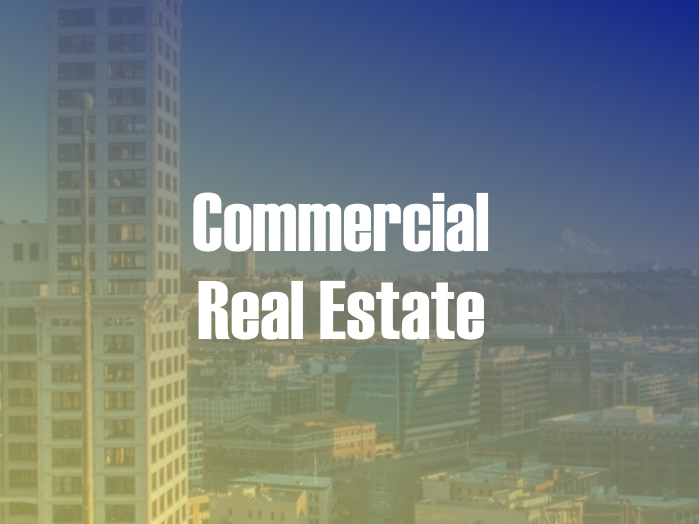 Therefore, a commercial real estate loan is a mortgage loan secured on the commercial real estate loan being purchased. The first step is to place a down payment of 20-30% of the purchased property. This type of loan may come as an amortized loan or a balloon loan with an intermediate-term loan of 3 years or less or a long-term loan of 5-20 years. The amortized loan requires the borrowing company to pay the lender fixed installments and interest. The balloon loan, on the other hand, requires the borrowing company to pay one big payment at the end to payoff the remaining principal. When it comes to investing in commercial properties, often times the difference between a good investment and a great investment is financing. 3CALoan understands this slight impasse. Hence, we have developed a comprehensive mix of highly customized commercial real estate loans. These programs, offered at competitive rates, will help to maximize your return based on the individual needs and requirements for your property and needs. Hence, owners and investors can spend less on interest and fees and turn an even bigger profit from their investment in commercial buildings or complexes. Smaller commercial, such as a strip center, retail building etc.